CONVISO® SMART, the innovative weed control system developed by Bayer and KWS, is open to all sugarbeet breeders for licensing. The first licenses have already been granted to SESVanderHave and Betaseed. BAYER AG and KWS SAAT SE have granted MariboHilleshög a long-term license for their innovative weed control system CONVISO® SMART. With this agreement another top global sugarbeet breeder will bring the CONVISO® SMART technology to farmers worldwide. KWS SAAT SE and Bayer AG have given access to a long-term license for their new CONVISO® SMART cultivation system for sugarbeet to the Belgian sugarbeet seed breeding company SESVanderHave. 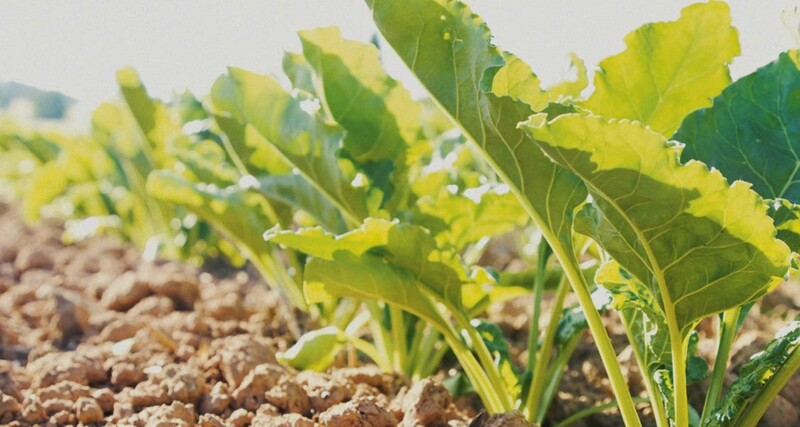 The technology is based on the breeding of sugarbeet varieties that are tolerant to herbicides in the ALS inhibitor class with broad-spectrum weed control.